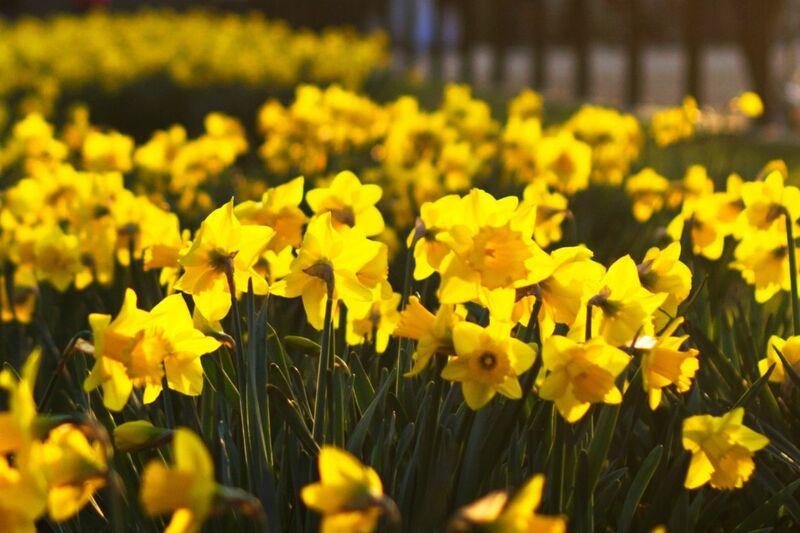 You, Lord God, are the One who changes the times and seasons. You are Almighty Jehovah who guards all wisdom and teaches us discernment. Lead us in Your truth and humility today. 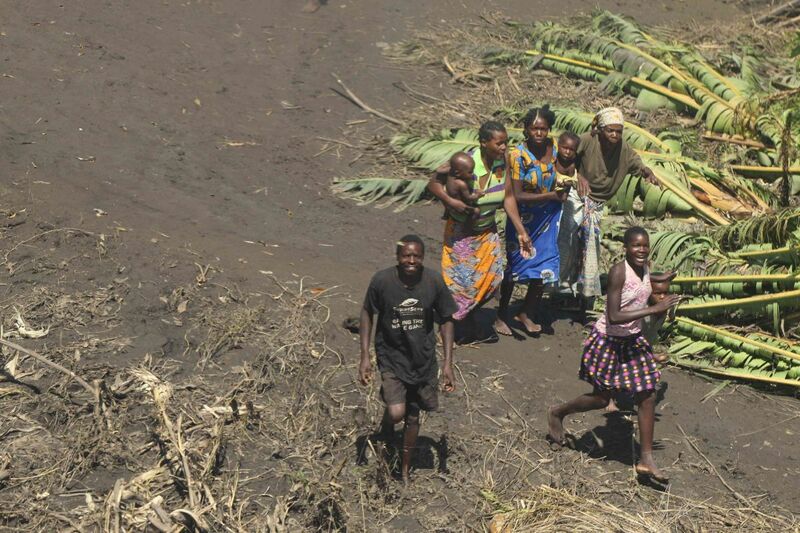 Please pray for the people in Mozambique who remain unreachable in the aftermath of Cyclone Idai. Nearly 2,000 sq/km of land remain under water and rains are expected in the coming days. Pray that shelters or tents like the ones being loaded in the MAF photo (right) will reach them soon. 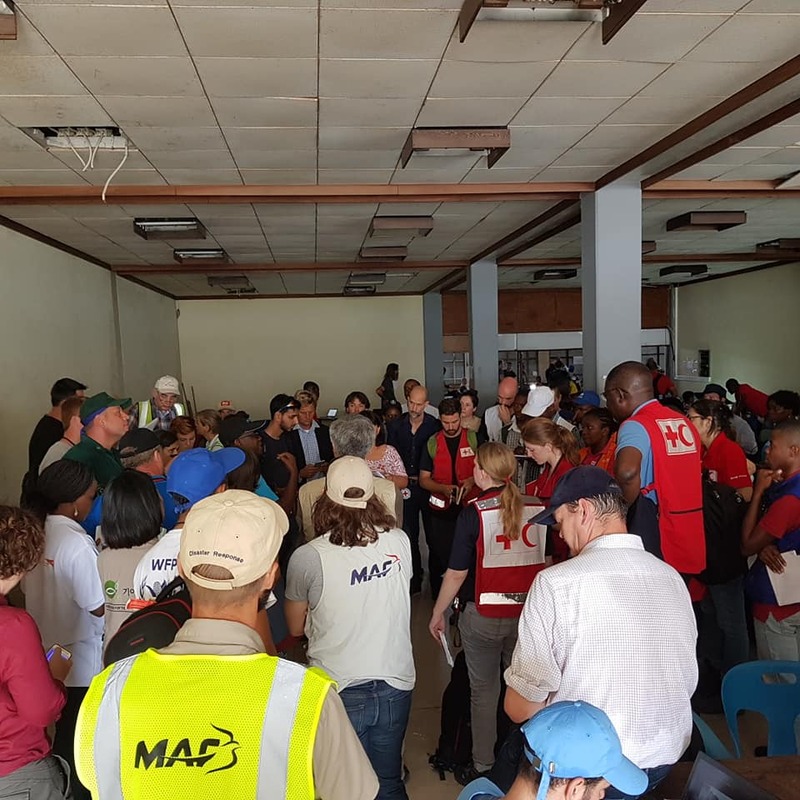 Continue to pray for the MAF Mozambique team and Disaster Response staff who are busy on the ground as well as doing aerial survey flights for government agencies and relief organizations following Cyclone Idai. 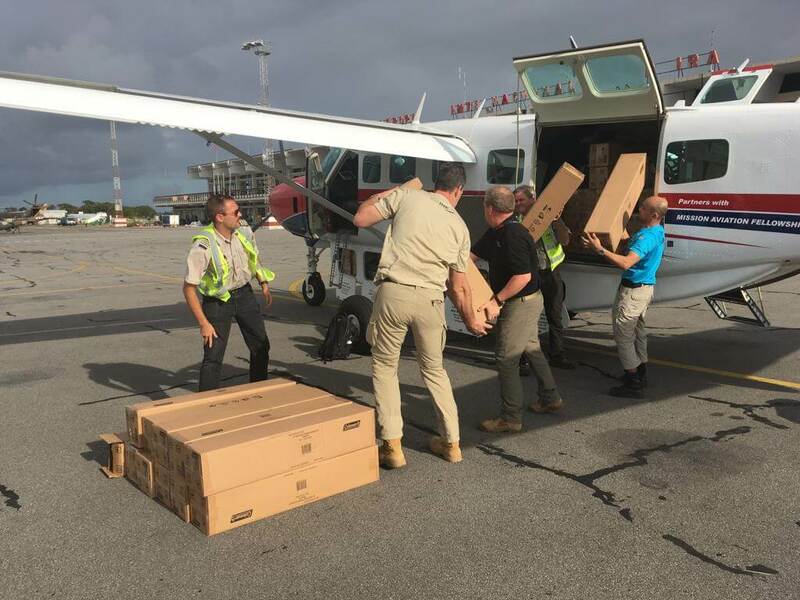 World Vision, Samaritan’s Purse, World Food Program, and Red Cross are a few of those who have recently arrived to lend a hand. 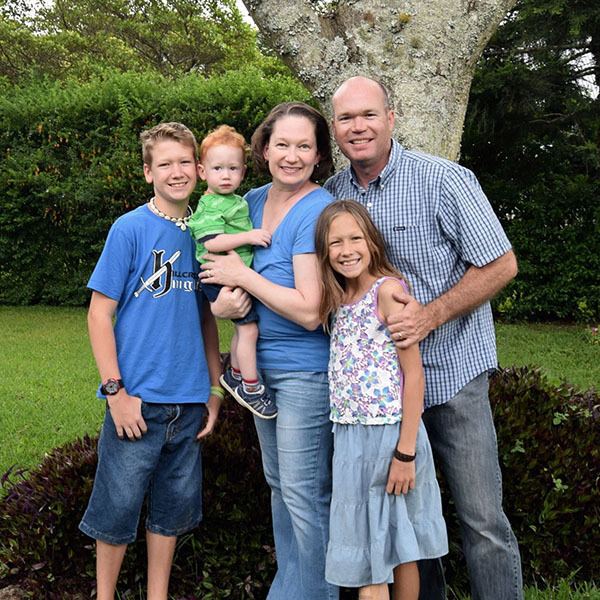 Lift up Luke and Joy Bryant, a pilot/mechanic family serving in Papua, Indonesia. Luke flies to remote villages to deliver food, medicine, fuel, and other supplies to missionaries, churches, and the community. Pray for Joy as she home schools their children in Wamena. Please pray that the people of Mozambique will be able to plant crops soon in order to prevent food shortages. Pray also that the hearts of unbelievers will be drawn to Christ through the outpouring of love and help the body of Christ is showing them. 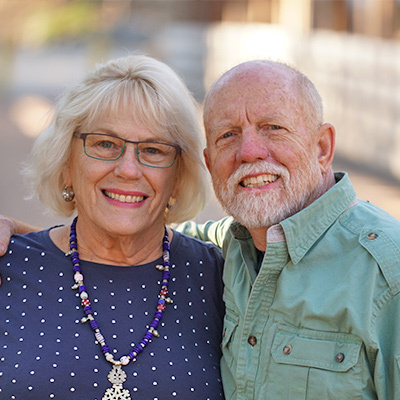 Lift up Jon and Cher Cadd, a pilot/mechanic family who have served for 22 years in Zimbabwe and more than 10 years in eastern Democratic Republic of the Congo (EDRC). Currently, Jon is the EDRC program manager, and they live in the village of Nyankunde. Pray for good health and protection for them as they work with internally displaced refugees and the Ebola virus continues to spread in their region. Pray for the residents of Sentani, Papua, Indonesia, after flooding and landslides have resulted in loss of lives, homes, and crops. 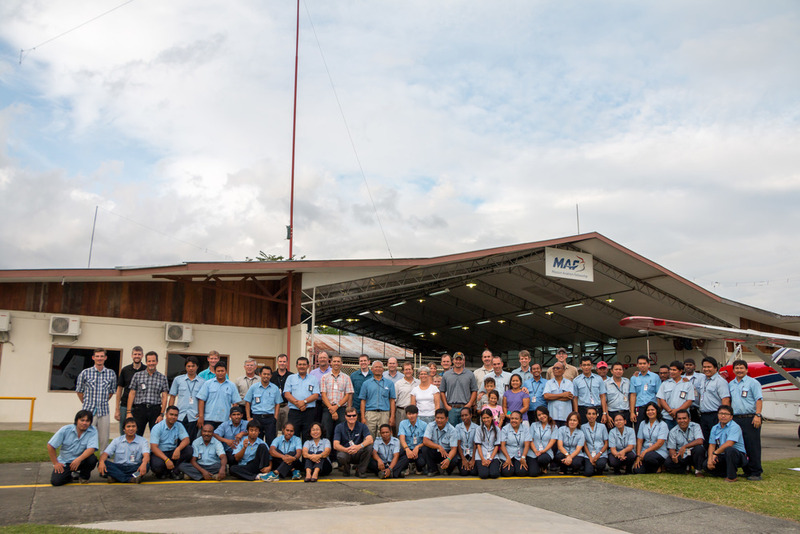 MAF has a large base in Sentani and the staff members have been heavily involved in digging out neighbors’ homes, providing drinking water, and providing cooking fuel.